Since 1987, the Church of the Good Shepard has been handing out an annual Award for Servant Leadership in Building a Beloved Community. 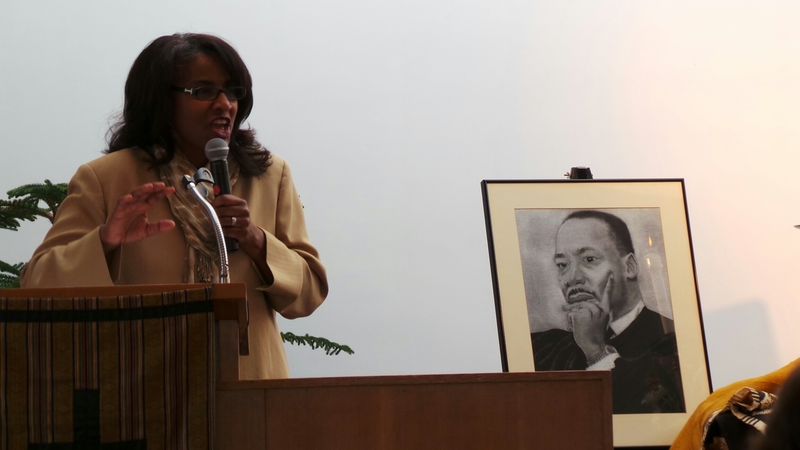 The 2014 award went to WHI member Dr. Bonita Neighbors for her work at the Community Dental Center in Ann Arbor. Dr. 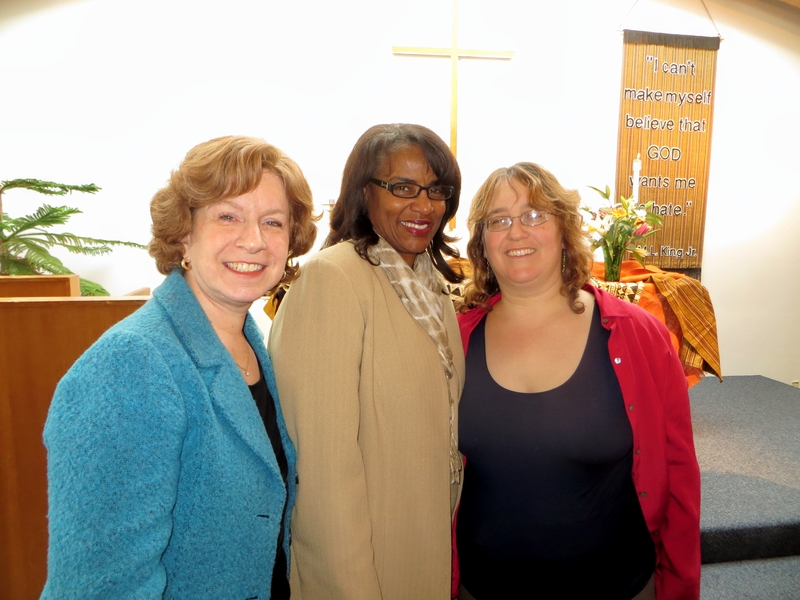 Neighbors delivered a sermon to congregants to accept the award on Sunday, January 19.